Welcome to the Sleep Inn Madison Wisconsin hotel, one of the best hotels in Madison Wisconsin. We're conveniently located near Interstates 90/94/39 & just off the Beltline. Close to many local points of interest, our Madison, WI hotel is near the Alliant Energy Center multipurpose venue, the Monona Terrace community and convention center and downtown Madison. We're also minutes away from The University of Wisconsin-Madison, home to the Kohl Center arena and Camp Randall Stadium. If you are looking for UW Madison hotels, hotels near Madison College, hotels near Edgewood College or hotels near Upper Iowa University look no further as we are situated close by and offer the best in guest services and amenities to make for the perfect stay while in Madison. 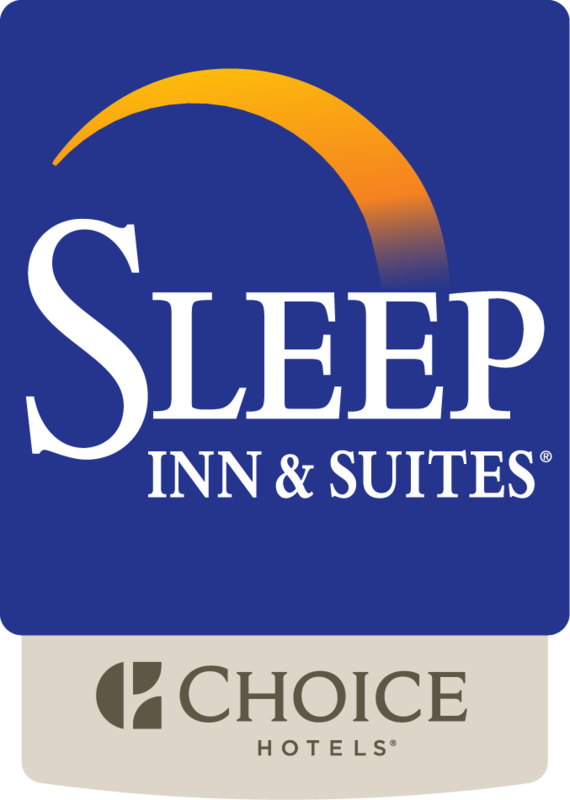 While in the area if you would like to shop, the Sleep Inn & Suites is located near East Towne Mall and West Towne Mall, which are less than 15 minutes away. They offer a wide variety of shops and services to meet your needs. Our convenient Madison WI hotel location is also near many recreational activities, cultural attractions, entertainment venues, restaurants and cocktail lounges -- including several within walking distance. Traveling with your four-legged companion? Not a problem, this is a pet-friendly hotel (additional fees apply).